There are 0 registered and 34 anonymous users online. RobotCub uses several forms of electronic communication and community building. The major event of this activity is clearly the yearly summer school. The RobotCub development mailing list (robotcub-hackers) can be found here. RobotCub has an extensive Wiki because of the frequent updates of the documentation and pages. The Wiki is available at http://eris.liralab.it. RobotCub official releases are in the form of CVS repositories. These are distributed in two servers on SourceForge (for Yarp) and internal (for iCub proper) respectively. Both repositories can be accessed via a web interface and anonymously. 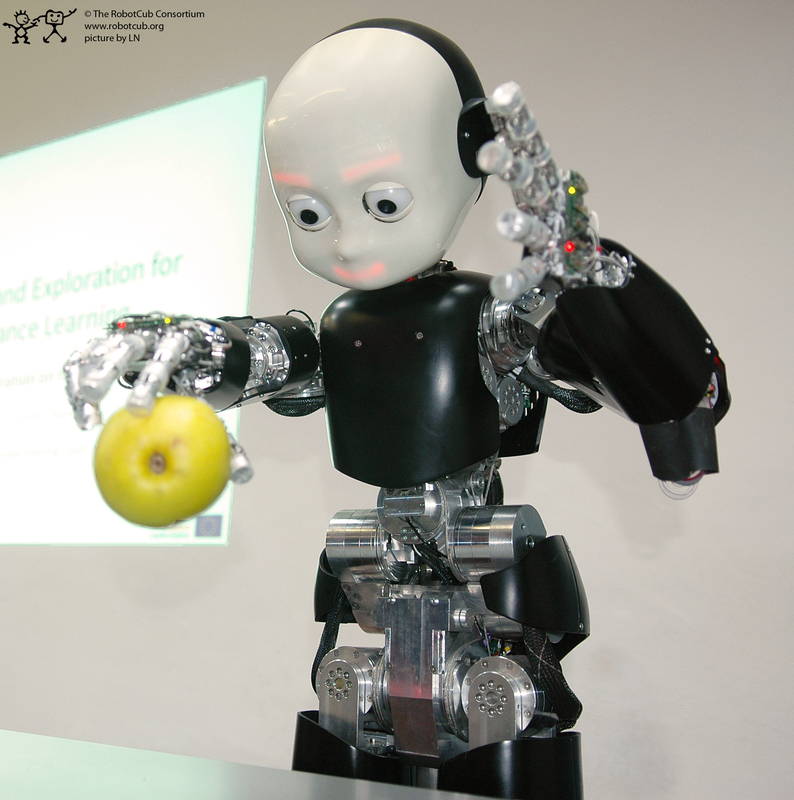 The iCub hardware description and documentation is also available from the CVS repository. Please follow this link for instructions on how to access the repository. 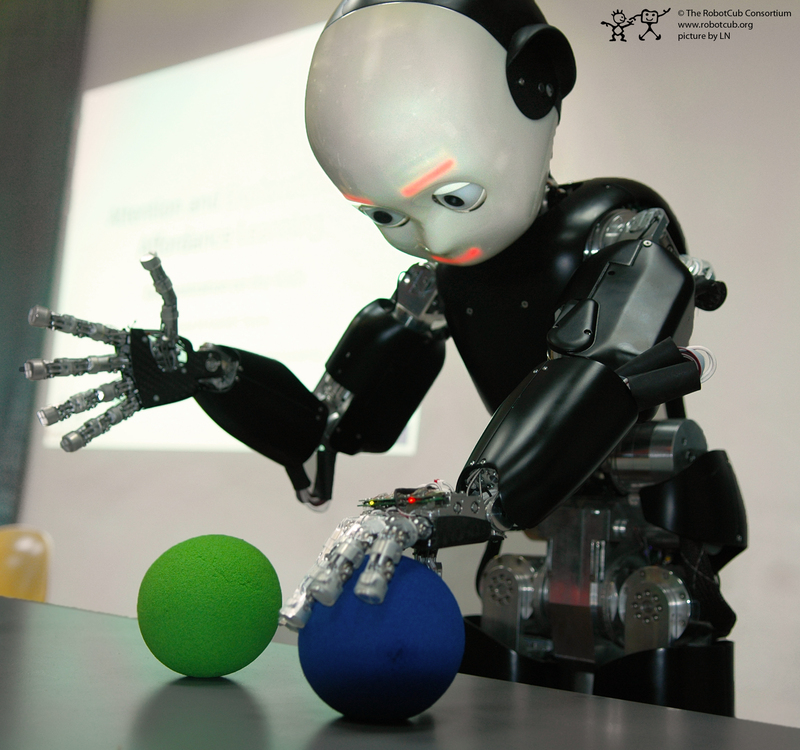 Finally, we are developing a comprehensive manual on the iCub operations. This is still work in progress but useful information is already available.